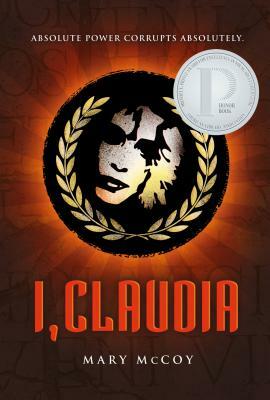 I, Claudia (Hardcover) | novel. Disaffected teen historian Claudia McCarthy never expected to be in charge of Imperial Day Academy, but by accident, design, or scheme, she is pulled into the tumultuous and high-profile world of the Senate and Honor Council. Suddenly, Claudia is wielding power over her fellow students that she never expected to have and isn't sure she wants.